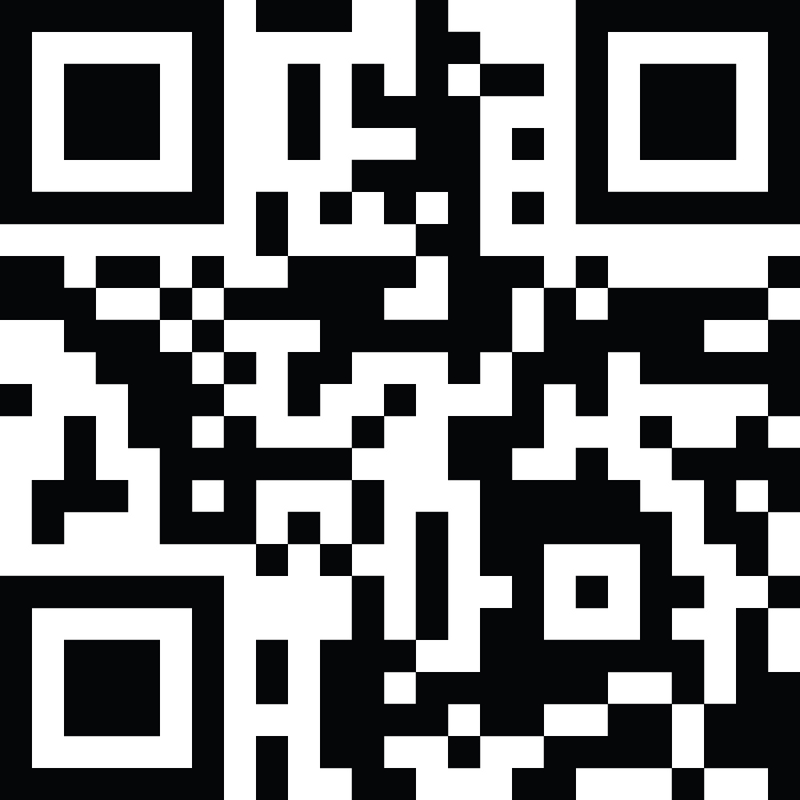 The Our Lady Of The Mountains app is available to download for iPhone and Android smart phones. Stay connected with our parish throughout the week with instant notifications about parish activities and announcements, an easy-to-access parish event calendar, Mass and Confession times, a link to online giving, and the ability to quickly reply to or share messages via Facebook or Twitter. 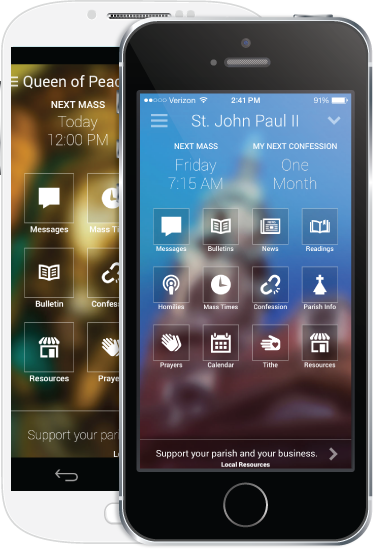 Also enjoy additional features such as prayers, daily readings, helpful reminders to silence your phone before Mass or Confession, and much more. To receive notifications on your phone, be sure to access your phone’s settings, where you can click to enable notifications for MyParish app. Download our app today at myparishapp.com, or search your phone’s app store for myparish. A link to the MyParish app may also be found at the bottom of the home page of our parish website (olmcatholic.org). You can also find the app by texting APP to phone number 88202 or by scanning the QR Code below with your phone (a QR reader may be found in the Wallet app on iPhones; simply touch the words “Scan Code”).